Koi@ Jungle was originally a small home based business serving the needs of a few Koi collectors. 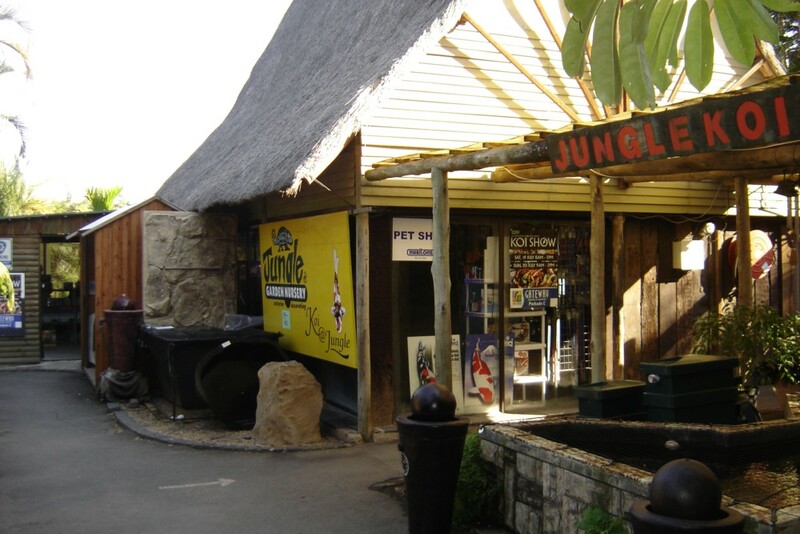 In 1998, when Jungle Aquarium came on to the market, the shop was bought and is currently run by Warren and Angela Beckx. The shop has expanded into the retail outlet it is today, providing Koi keepers countrywide with show quality Koi. We currently manufacture many of our own mechanical and bio-logical filters , we also have an onsite installation team. 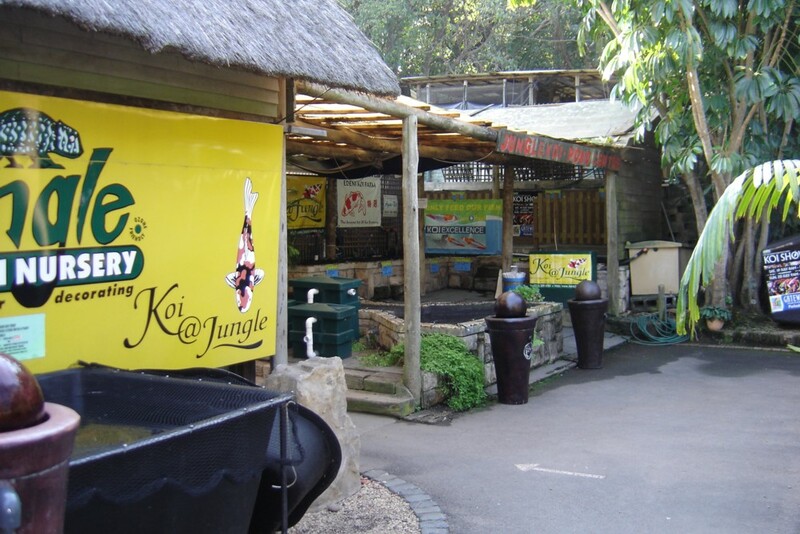 The shop has won numerous prizes at the SAKKS KZN Koi shows over the years and has supplied many clients with prizewinners as well.